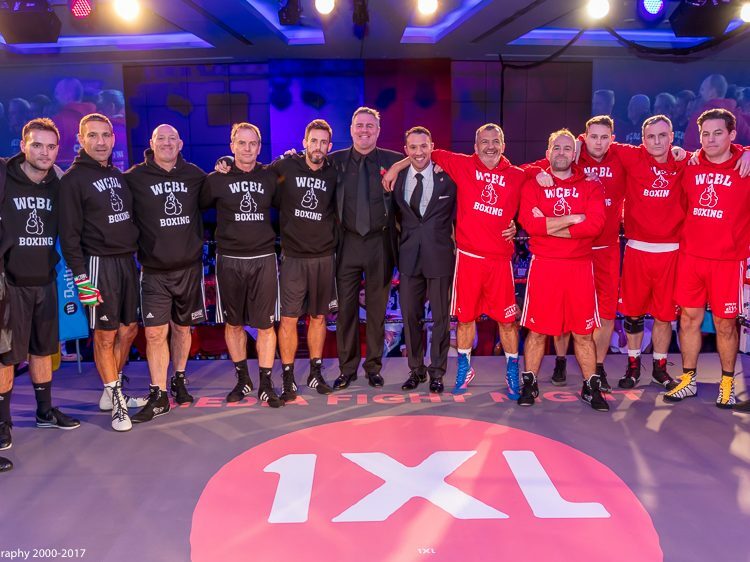 Fight Night offers a range of fantastic opportunities for you to put your brand in front of the industry. 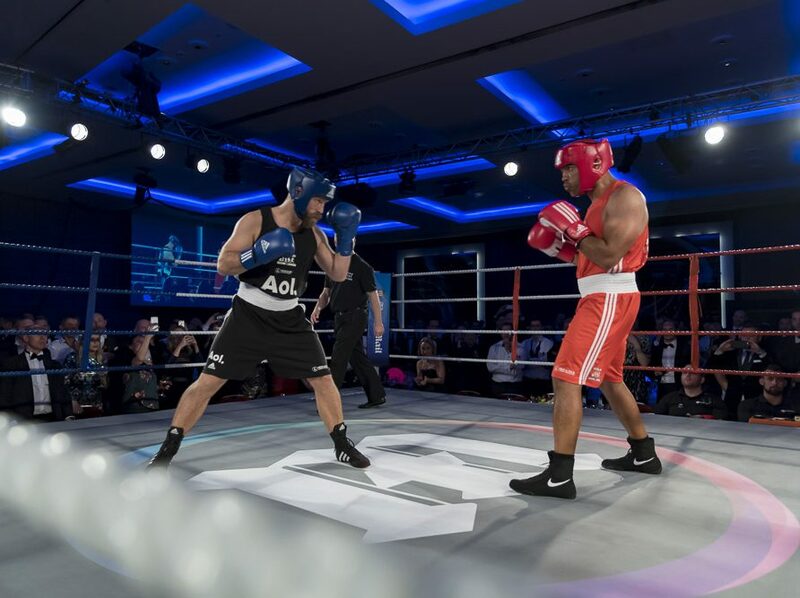 We are running our fourth Media Fight Night, with it being a complete sell out every year to date, the 6 fights are watched by over 1,000 industry professionals all cheering on for their heroes to help raise money for The Head & Neck Cancer Foundation. 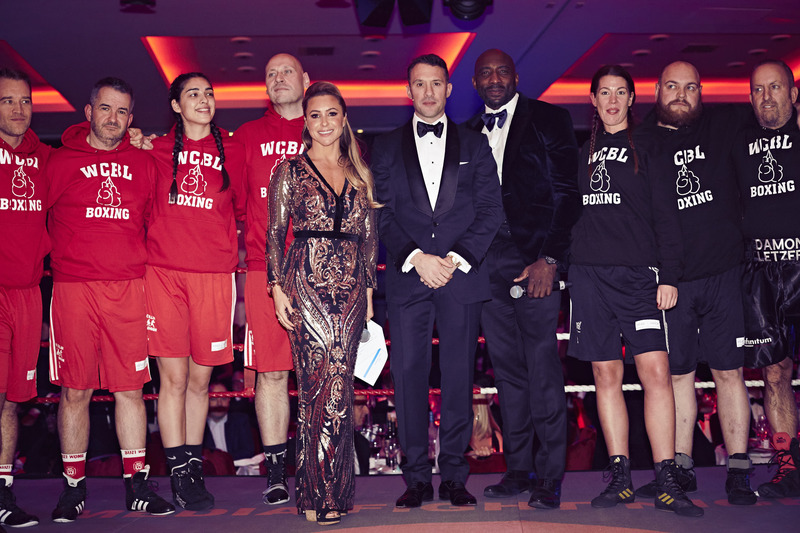 We’re excited to announce our 5th Media Fight night, taking place on Wednesday 20nd November 2019. Having raised over £600k for various charities and with over 100 participants going through the training camp, we can’t wait to share what’s coming up in 2019. Watch the 2018 videos to see more.